After a hard workout, you feel as strong as Superwoman! But as the hours pass, the soreness starts to set in and there is not much you can do other than stretch it out and hope for the best. A lot of people look at soreness as being a good thing, mostly that you did your job during the workout and now your muscles are repairing themselves-which is true. But you do not necessarily need to be sore to have your muscles grow and I have discovered the answer! Isopure is made of a new formula that has benefits for both your body and mind! 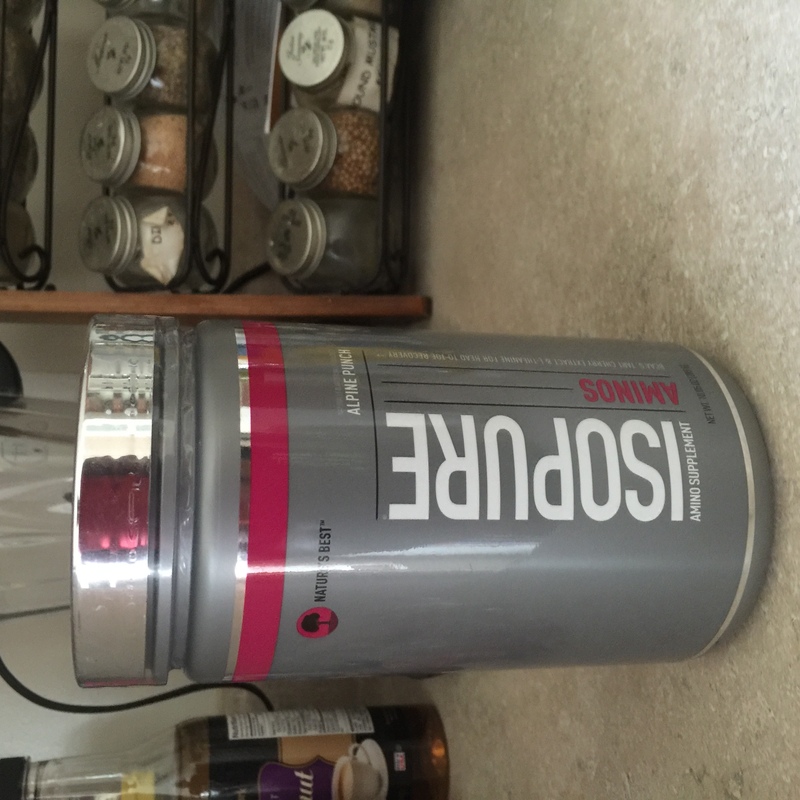 The founders of Isopure believes that “Not All Amino Acids are Created Equal”. Their new product combination, Tart Cherry, is an anti-inflammatory that can help to reduce soreness after an intense hard workout routine. It also includes L-Theanine for a calm and relaxed state of mind. Which is great because it could help you fall asleep as well! Plus, it is packed with antioxidants including anthocyanins and Vitamin C so it is not like any other lean amino acid powder on the market today! 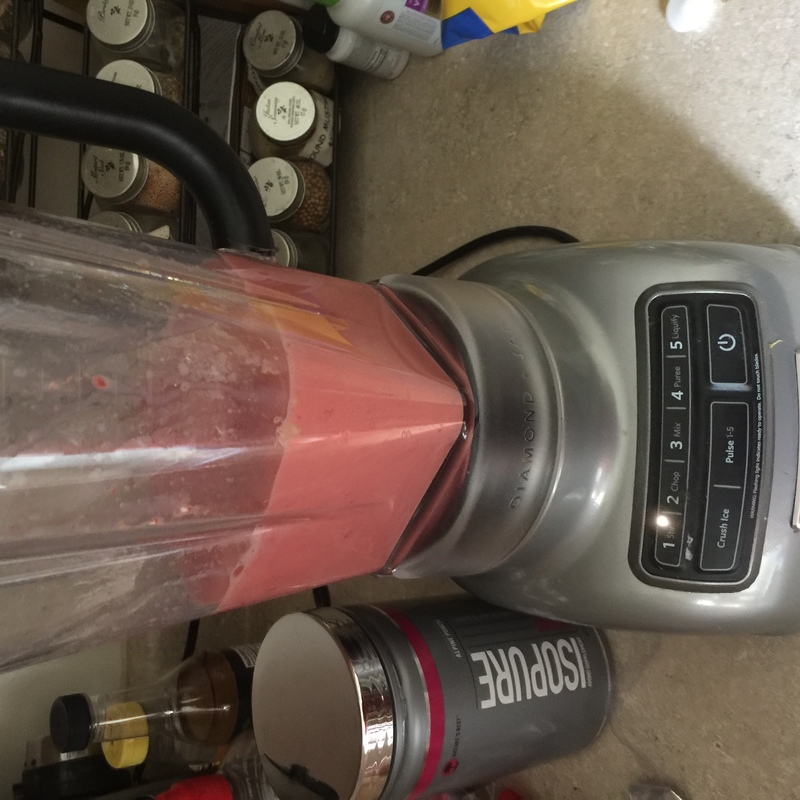 Isopure is great in smoothies! My favorite smoothie by far is strawberry banana. 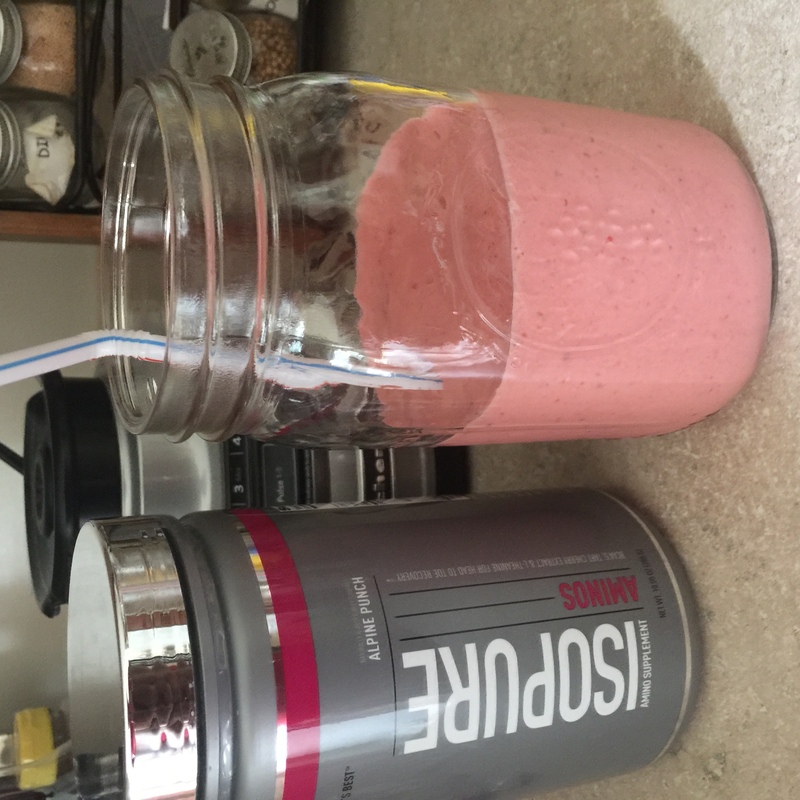 So incorporating Isopure into it was really easy and yummy! Here are the of steps! 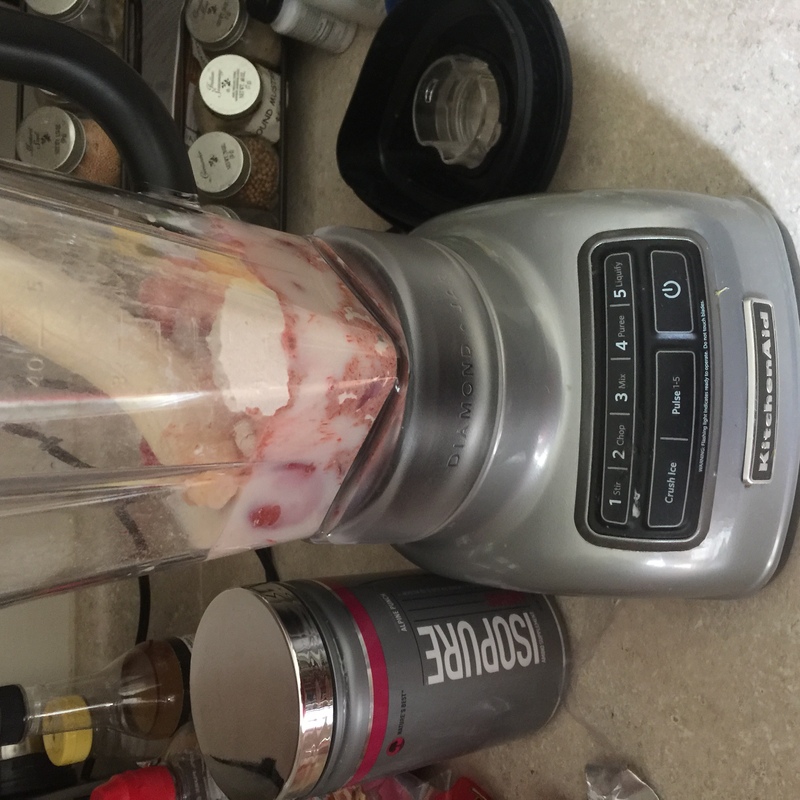 Step 1: Add a handful of frozen strawberries, a whole banana, a scoop of the Isopure whey protein isolate a cup of ice, greek yogurt, and milk. Step 2: Mix, Mix, MIX! Step 3: Drink and Enjoy! Isopure believes that they are here for people how are driven! 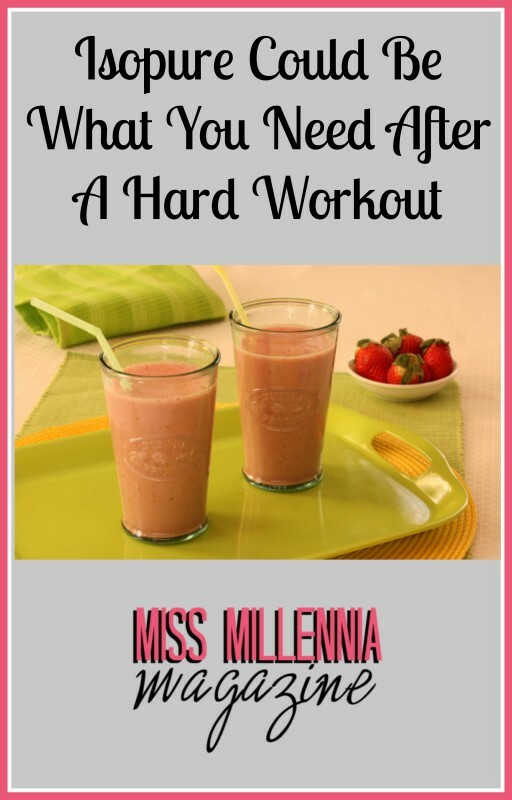 They know that people want a protein that is pure and great for your body after an intense workout. They aim for the highest standards for their consumers. You can learn more about their ideas here. Isopure is great for any athlete out there. With continued use, Isopure can help reduce soreness more and more each time! Check back here in a little while and learn how I incorporate their product into more of my favorite recipes. In the meantime, check out #Isopure and #Behindthemuscle on Instagram and Twitter to see how effective Isopure is other athlete’s’ lives! This is a sponsored post on behalf of Isopure. All opinions are 100% my own. Previous Post: « Do You Really Need Insurance for Everything?